On entering the final furlong, Hughie Morrison's stable star looked booked for fourth as Aspetar, Laraaib and Defoe broke clear in a race better known as the John Porter. Marmelo - not surprisingly for a horse racing over short of his optimum trip - began to stay on stoutly for Gerald Mosse, albeit with victory still appearing rather remote. William Haggas' Young Rascal was sent off the 13-8 favourite, but came under pressure early and stayed on at the one pace, hanging in the closing stages. A jubilant Morrison told Racing TV: "He is very lazy at home. I saw him in the paddock today and he looked fantastic. "It is fantastic to win on your home track. I don't think he has been within 200 miles of home in the last three years. He was a bit fresh when he got here. 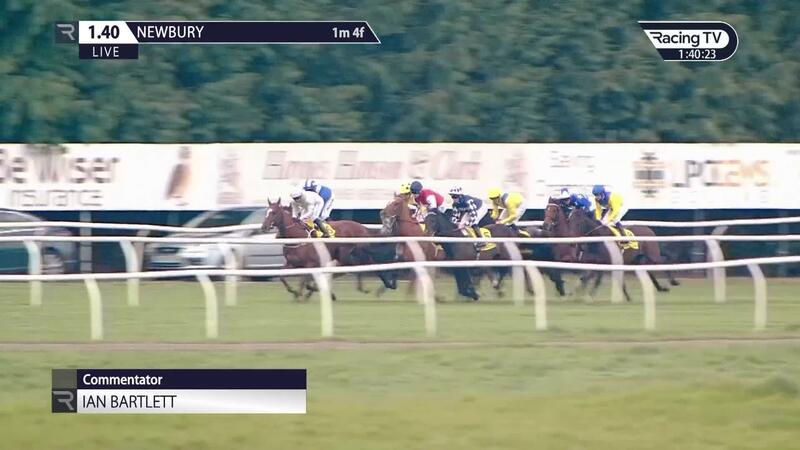 "He obviously takes a furlong to get going, as you have seen today. Once he found that gear he (Mosse) knew he was going to get up." He added: "I put him in the Coronation Cup, basically if we came here and won, and it doesn't look so stupid now. I would not want to run him on fast ground, though. I think he appreciates a bit of juice in the ground. "I think as they are an owner/breeder they would love to win a Group One, but you could still do both and go to the Melbourne Cup. Why not, as he is a fantastic horse." Roger Charlton said of Aspetar: "It was rather pleasing, but it would have been more pleasing if he had won. I was very pleasantly surprised as he is rated 105 and was taking on 117-rated horses. 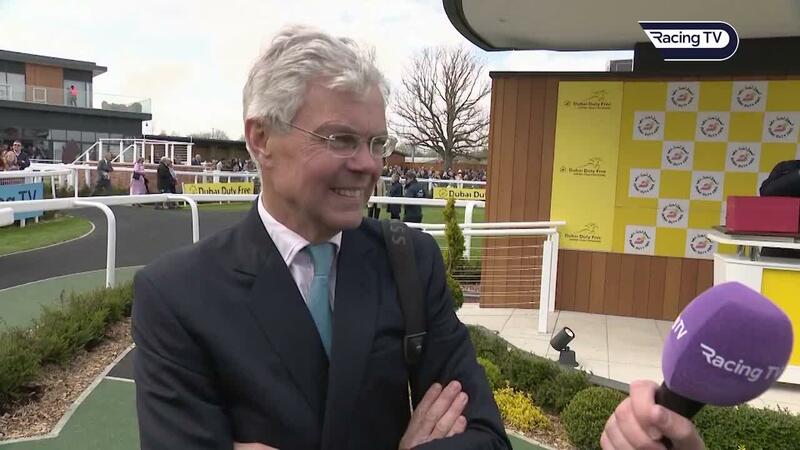 "He looked very good at Goodwood last year and he ran very well at Ayr, but then he was a little bit disappointing when he ran here on his last run. He always wants a bit of cut in the ground and that's why I ran him today. "We will just have to watch and see the ground, but there is a mile-and-a-half Listed race at Ascot in the middle of May he could go for."